More details will be affirmed in the next message. 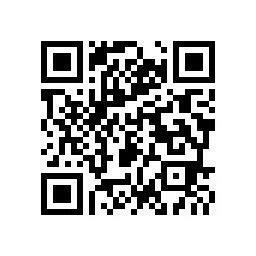 If you have interests, please scan QR Code above to register your information. ■ Candidate for "Thousand Young Talent Program": Ph.D. degree with over 3-year experiences in overseas research institution, aged below 40. More details will be notified in recruitment fair. 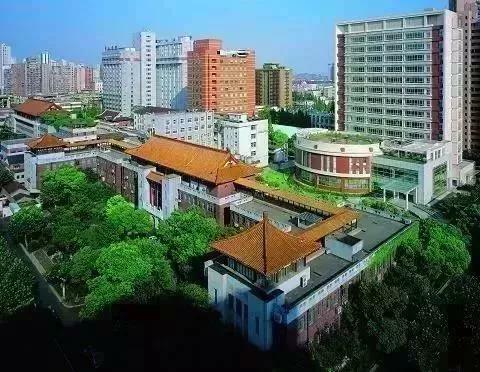 Fudan University was established in 1905, and merged with Shanghai Medical University in 2000, forming a new stronger Fudan University with a broader set of disciplines, including medicine, sciences and arts. With its core mission of developing elite talent, Fudan is always staying at the international satge, who continually builds outstanding university culture while implementing Fudan Talent Development Project. Fudan's goal in education is focused on China and the world 20 years from now, developing leading professional talent with a feel for the arts, a scientific spirit, and an international field of vision. 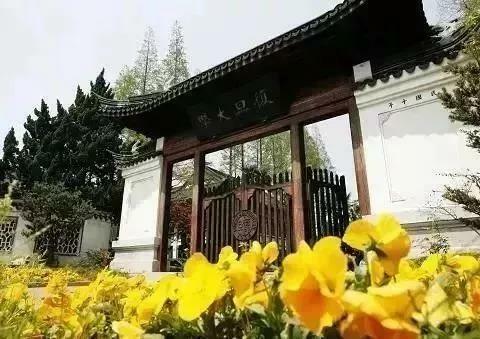 With a long and glamours history, Fudan University becomes one of the first National Key Universities, and has developed into a comprehensive research university, with Departments of Philosophy, Economics, Law, Education, Literature, History, Science, Engineering, Medicine, and Management. At present, Fudan ranks top 1% over 17 disciplines with Essential Science Indicator, of which Chemistry, Material Science and Clinical Medicine ranks top 0.1%. 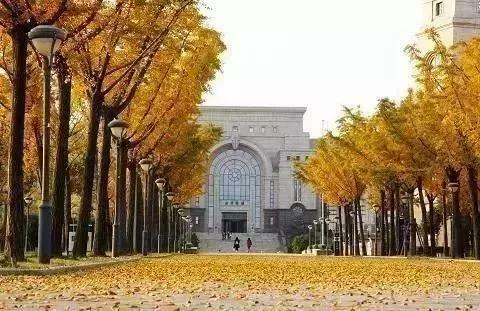 Based on the latest database, Fudan ranks 40th on QS list and 121st on U.S. News Best Global Universities list. 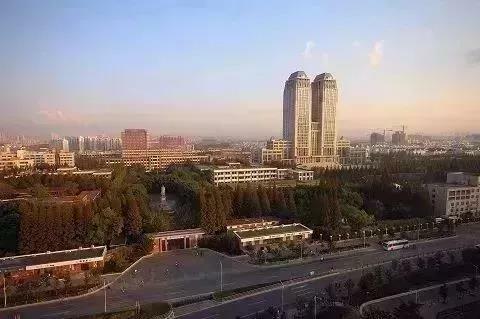 Meanwhile, Fudan University was selected as the list of “Double First-Class” construction universities, and 17 first-class disciplines were listed in the “Double First-Class” discipline construction list.